The Certified Patroller program operates several events and an annual credentialing exam. Check out the list of available events below. Tee Shirt pre-orders end on March 13th, spread the word! Lodging and Accommodations: Lodging is the responsibility of each individual Patroller. 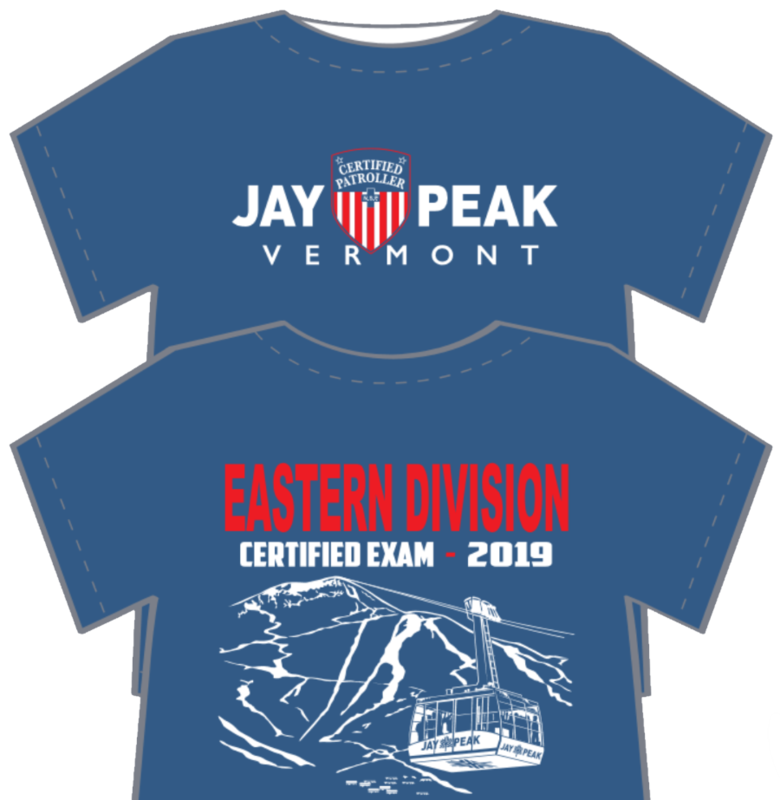 The Certified Program does not offer arrangements; please visit this Jay Peak Resort web pages dedicated to lodging. NSP Certified has a negotiated rate; we recommend that you phone the 800 number and tell them that you are booking at the NSP Certified Ski Patroller rate..
We have arranged for lodging at the Stateside Hotel and the Golf Mountain Cottages. Please utilize the Group Code #786591 by calling Jay Peak Resort Reservations at 800-451-4449. Lodging at our Stateside Hotel (two queen bed or one king bed w/ sleeper) at the rate of $213.00 ++ per night. This will include Pump House access for two people. Rates are plus our resort fee of $26.00/night and Vermont Rooms Tax of 9%. This block will be released 30 days prior to your event start date. Reservations after the release date will be at the retail room rate and based on availability. The group rate is set up for both the Stateside Hotel and our Golf & Mountain Cottages to give your members flexibility. No rooms are being held under this agreement; this is a rate guarantee only. Calling early to secure your reservation is highly encouraged. 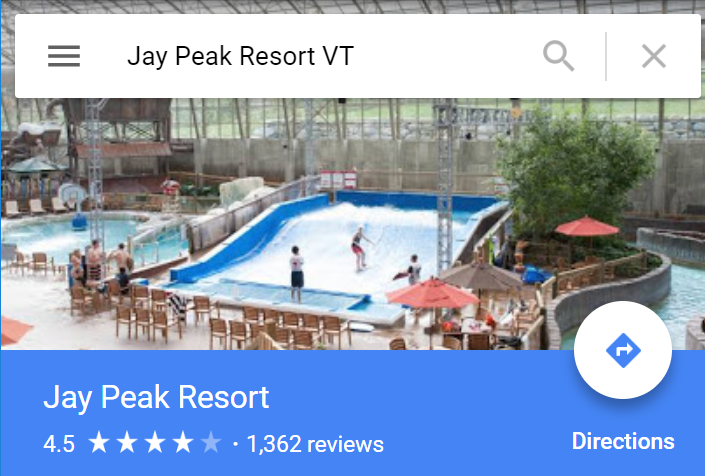 Jay Peak Resort and Conference Center understands your attendees will be responsible for making their own reservation by calling our Central Reservations Office toll free (1-800-451-4449). Attendees should inform the Reservation Agent of the group name National Ski Patrol, and the (Group Code # 786591) They will be asked to present a credit card, which will be processed for 50% of the room charge. This is a non-refundable deposit and charges will be applied to the credit card according to the Reservation Cancellation Policy below. The Remaining 50% is due at the time of check-in. Room pick up guarantee is due thirty days prior to check-in. After that date, we cannot guarantee the group rate. Lift tickets are complementary to all NSP attendees who register here at the Patroller School Certified Exam Weekend event.